Social media junkies, here's an exhibition after your own heart. 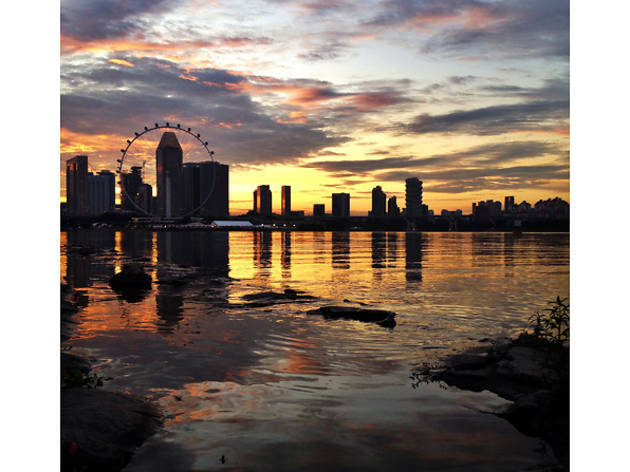 The Mad About Singapore exhibition will showcase the best 100 Instagram photos, culled from nearly 11,000, that depict the photographers' impressions of our city. 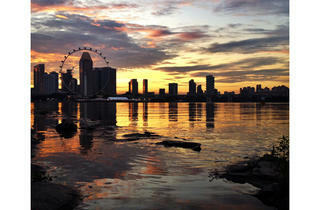 A photoboook featuring eight of Singapore's top Instagrammers will also be on display at the exhibition.